Toad has been around for a long time. 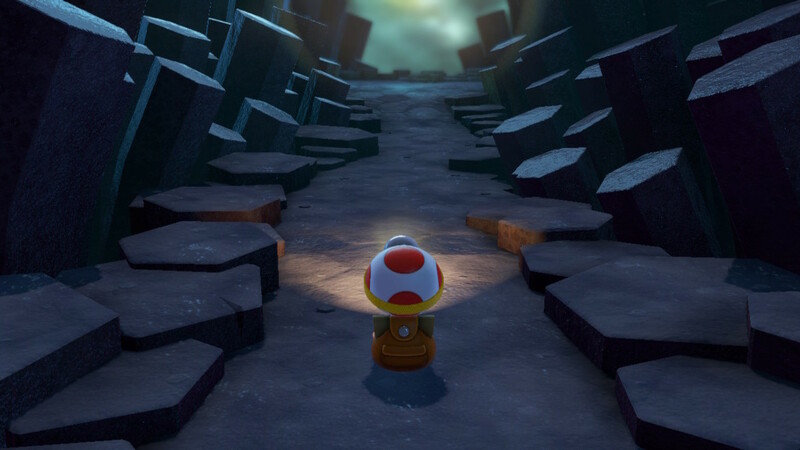 From the strange pixelated shape you would encounter when reaching the castle that would tell you that the “princess is in another castle” in the original Super Mario Bros. to his more recent outings as a helpful companion in Mario Tennis Aces, Toad has always been a big part of the Mushroom Kingdom cast. Built upon Captain Toad’s mini-games in Super Mario 3D World, Captain Toad: Treasure Tracker, marks his first proper adventure as the main protagonist in a game. Previously released on the unfortunate WiiU near the end of its life cycle, the game received mostly positive reviews but failed to reach a wide audience. With the release of this Switch version (along with its simultaneous 3DS release) Toad has finally become the hero of his own story and, barring a few small issues, his venture into the handheld space turns out to be wonderfully appropriate. As to be expected, the plot of the story is simply a device used to connect one wonderful puzzle challenge to the next. Captain Toad and Toadette’s adventures have led them to the discovery of a Power Star. However, before they can celebrate, the giant bird antagonist Wingo, swoops in to steal the Power Star and flies away, not only with the treasure, but Toadette too. It is up to you as the jump-less, heavy rucksacked but intrepid explorer to search for and retrieve his adventuring pal. 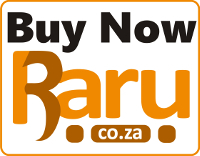 The adventure is set-up in a storybook style, with each new level appearing on a new page. The revelation of the story happens mostly through short cutscenes, but this is really minimal. Heavy storylines or in-depth exposition are not a trademark of Nintendo’s Mushroom Kingdom character-led games, and this one fits right into the mould of diluting story so as to maximize gameplay and level design. The levels are relatively short, but thanks to creative puzzle-design provide a series of marvelously different experiences and challenges. The levels are inspired by Japanese ‘Hakoniwa’ box-gardens. Visually stunning cube-like worlds themed around a variety of locations that can be rotated and tilted to reveal hidden treasures and new paths to be explored. Each level is unique, both in its look and sound, but also in its puzzle. The levels are relatively short, but thanks to creative puzzle-design, provide a series of marvellously different experiences and challenges. Boss fights are relatively rare and a similar mechanic is used throughout. However, the upping of the difficulty level does make each one demanding enough to master. 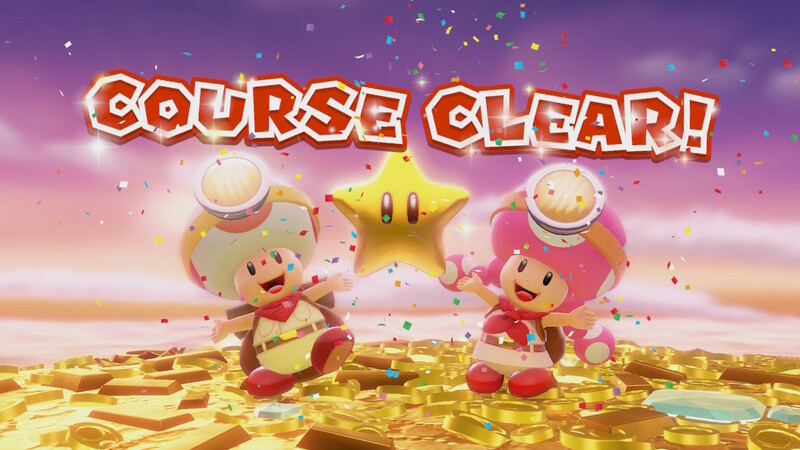 Again and again you’ll feel charmed by the contrasting worlds and the smart exploration mechanics and you’ll be tested by the clever limitations placed on Captain Toad’s movement. The references to previous Mario-related games are everywhere to be found and beautifully executed. From the original Donkey Kong arcade game inspired visuals on some levels, to the retro tune you hear when you grab Super Pickaxe, everything reminds you of the best bits of previous games and throws you instantly into a world many of us know and love. 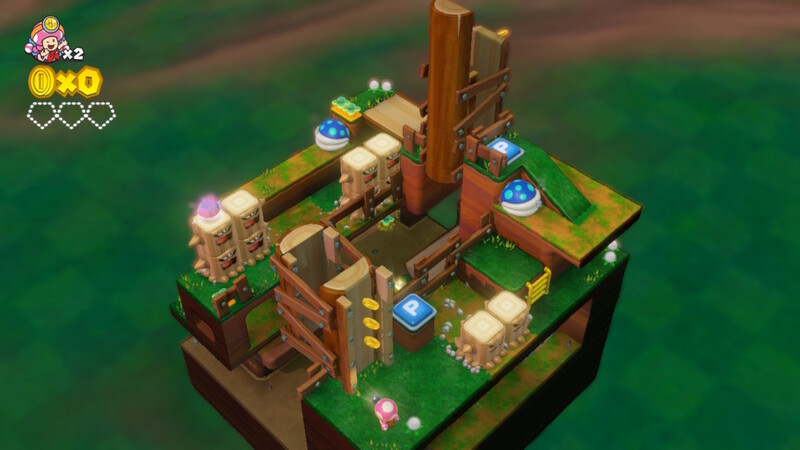 Exploring the worlds and solving the various platforming puzzles in Captain Toad: Treasure Tracker feels rather unique. This new ‘flavour’ is due to some clever design. Captain Toad is short and relatively squat and, quite rare for a game of this sort, cannot jump. His exclusive ‘close-to-the-floor’ perspective is also juxtaposed with the player’s ability to manipulate the camera 360° in all directions as well as play with zoom. What may seem limiting actually turns out to be a rather liberating new take on the genre and, when coupled with the distinctive cubed sandbox design provides puzzles that are deceivingly elaborate and really fun to solve. Despite not being very long (each level can be completed by simply by making a bee-line straight for the goal and this can be done, in some cases, in a matter of minutes) this game does provide good replayability. Levels also contain three hidden gems which can only be found through exploring the level as a whole and often by completing mini-puzzles to open new paths. Each level also has a unique task – such as collecting a defined number of coins or completing the level without taking any damage. These tasks and gems are not essential to move on at first, but later levels do require a certain number of gems before allowing you to progress. These extra gems are quite easy to obtain though, and especially in the earlier levels, do not require multiple playthroughs as they usually can be found on your first run. Exploring while hurling the camera view around is really enjoyable. …some levels require Toad to make copies of himself in order to progress, explore the underwater realms, slide down chutes in a life-size pinball table or hop on a runaway mine cart and shoot turnips along the way to the goal. The game is also very well-paced and progression is good. Later levels pose a significantly tougher experience than the early game, especially for those of us with completionist tendencies. After collecting all three gems, completing the level-task and at times even finding an extra-hidden item (all which can be done in the first run) – a new task of finding a hidden pixelated Toad icon plastered on one of the surfaces can only be tackled by retrying the level. For those loving the experience, collecting everything on every level (about 80 in total) should provide a significant challenge and a meatier experience. 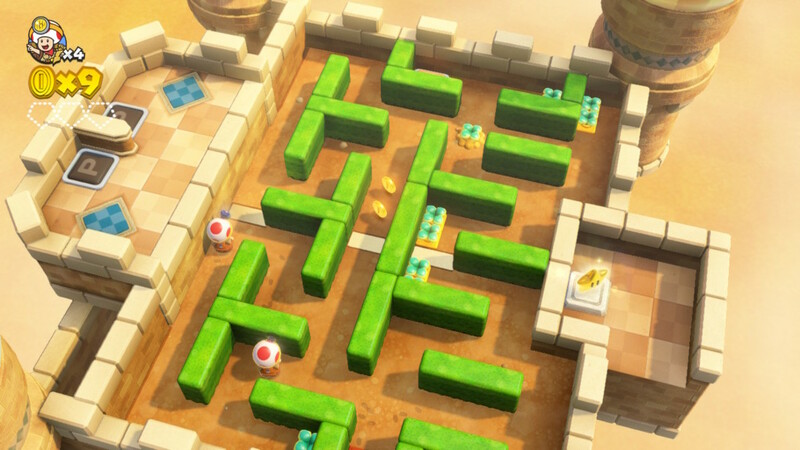 The puzzles in Captain Toad: Treasure Tracker are where the fun really lies. For many levels, exploration plays the key role in solving the puzzle – as finding the route to the goal involves searching out for hidden paths and switches. However, the addition of levels where enemies chase Captain Toad around the screen, or he must avoid detection altogether or even use his lamp strategically, provide something a little different. Other levels require Toad to make copies of himself in order to progress, explore the underwater realms, slide down chutes in a life-size pinball table or hop on a runaway mine cart and shoot turnips along the way to the goal. This kind of puzzle variety keeps the action interesting and fresh. 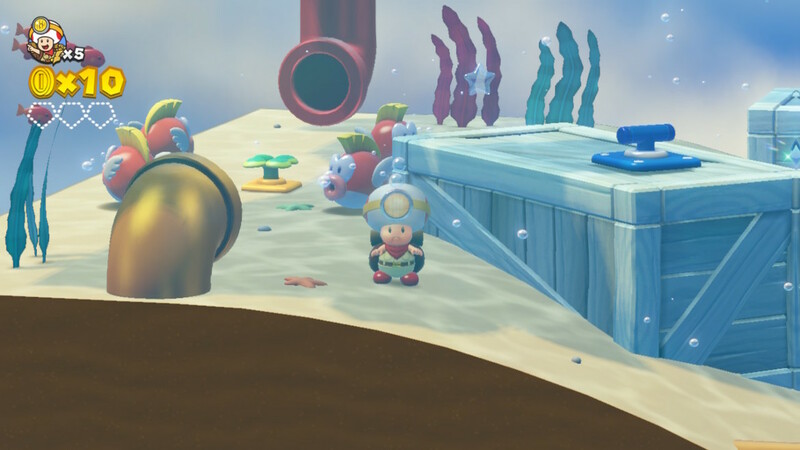 Despite the main protagonist being Captain Toad, it is good to know that later levels also include Toadette as the explorer. Both characters seem to control and play in the exact same way, but it was good to see the pink (lady?) mushroom get her own chance to shine too. The Switch version also includes a two-player mode. Now somewhat strangely, this does not mean each player controls their own explorer i.e. Toad and Toadette. Instead, one player is responsible for Toad’s movement around the screen and pulling up turnips, turning gears and the like. The second player is responsible for camera movement and has the extra ability of being able to throw turnips anywhere on the screen at any time. Having played in this mode for a short time, the second player’s role seems rather limited, however, the ability to throw turnips is an excellent defensive and offensive mechanic which can seriously lower the difficulty of some levels. Hence, the two-player option isn’t fantastic as a multiplayer option for players of similar experience, but what it does provide is a great option for an experienced player to assist a new one. 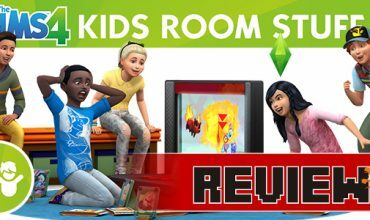 I could definitely see parents loving the ability to help their small children with rotating the camera and avoiding enemies. The two-player option does not function well for two experienced players, but is more of an Assist Mode. I could definitely see parents loving the ability to help their small children with rotating the camera and avoiding enemies. This ‘Assist Mode’-like two-player experience echoes the manner in which difficulty is managed throughout the game. As with many other Nintendo games – the level of difficulty can be handled by the player. 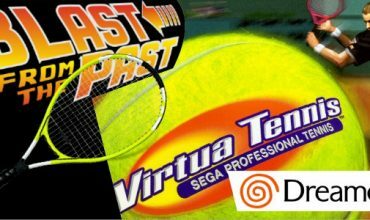 A player would easily be able to run through this game, collecting the bare minimum and have a short, pleasant and relatively simple playthrough. 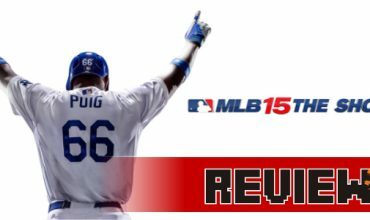 However, If you are hoping to 100% the game – this may be significantly tougher. Later levels are also obviously more challenging, but even these can be made easier in that after several consecutive failed attempts players have the option of using an invincibility mushroom in their next attempts. Once the main story modes are complete, bonus levels appear. These are repetitions of previous levels, with added difficulty: including having to simultaneously control and transport four Toads to the goal. All these small touches mean that you can tailor your playthrough to your own experience and preferences. This game is a virtually ideal handheld experience. Despite playing both in docked and un-docked modes, the cartoony art-style still looks great on the smaller screen, and the use of the touchscreen is great for a few challenges where moving platforms is required. The WiiU version had some odd mechanics (like blowing on the microphone to move platforms as the most obvious example). The Switch version has removed these, and in general, has done a great job of porting and modifying the mechanics to work on the hybrid console. That being said, the experience on the TV for some levels is not ideal. Moving platforms (done using the touch screen in handheld mode) is managed by the use of motion controls and the ZR button. The experience is a little like the use of motion controls in Splatoon 2 and I found it to be slightly more complicated than it needed to be. Another inclusion to the Switch version is the addition of four Super Mario Odyssey levels. Disappointingly for some, this has meant that the four Super Mario 3D World levels are no longer included. These may not have been the most enjoyable levels in the WiiU version, but removing them seems a little odd. That being said, the Odyssey levels were, in my opinion, the most fun. Being a fan of Super Mario Odyssey, and now able to revisit those worlds from a different perspective was great. Not only did the worlds look great, but the puzzle elements were clever and challenging. Hence, I was rather disappointed that only four of these levels were included and that these were only present in the Bonus Levels section. Towards the end of the three main story “Episodes” – the final of which contains 28 levels – some had become slightly repetitive. Due to how good they are, perhaps adding the Odyssey levels and perhaps some other extra levels before the final Episode would have gone a long way in reinvigorating the play. All things considered, Captain Toad: Treasure Tracker is a great little puzzle platformer that fits perfectly into the handheld side of the Switch’s capabilities. Despite the rare awkward control issue while in TV mode and the slight feeling of repetitiveness that can appear near the end, the creative ‘Hakoniwa’ sandbox-style levels are all beautifully crafted and fun to explore. Charming music, bright and colourful visuals and references to past and future Mushroom Kingdom moments make this spin-off title a fantastic addition to your Switch’s gaming library. Captain Toad: Treasure Tracker is a great little puzzle platformer that fits perfectly into the handheld side of the Switch's capabilities. Despite the rare awkward control issue while in TV mode and the slight feeling of repetitiveness that can appear near the end, the creative 'Hakoniwa' sandbox-style levels are all beautifully crafted and fun to explore. Charming music, bright and colourful visuals and references to past and future Mushroom Kingdom moments make this spin-off title a fantastic addition to your Switch's gaming library.